Home Electrical Services can offer all domestic electrical services. From small upgrades and repairs to full rewires and new builds. Do you need a new light put up, a plug changed or extra sockets? Safety and security is important in and around your home and we are here to give advice and help. Electrical services can be straightforward or complex – we make sure our customers understand what we are doing and why. We appreciate how hard it can be to find reliable electricians. With over 20 years of experience we are highly qualified to deal with a wide range of situations including emergency call outs, planned maintenance, routine maintenance and installation projects daily. We guarantee all labour and materials – we are trusted and recommended. We offer a complete free, no obligation quote for any job we undertake. So what are you waiting for, get in touch today. Really pleased with Jon, excellent result even though positions of the sockets were quite tricky. I would not hesitate to recommend Jon to anyone and I am quite happy to use his services again for future reference. Thanks! Jon was absolutely fantastic. Able to attend the property within 48 hours (whereas other electricians weren't able to attend until Mid-April) and on top of this also provided the most competitive quote. 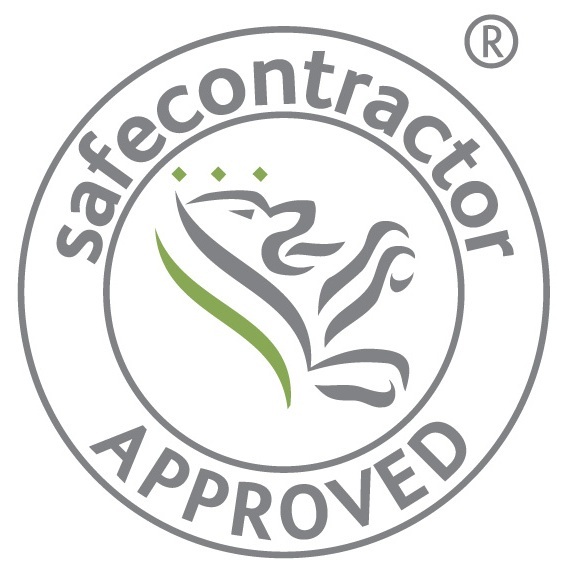 Jon was friendly, professional and courteous and did not try to sell us work that didn't need to be done (in fact he told us that the electrics were in excellent condition on a house we were buying and that no further work is needed). I would not hesitate to recommend Jon to anyone. 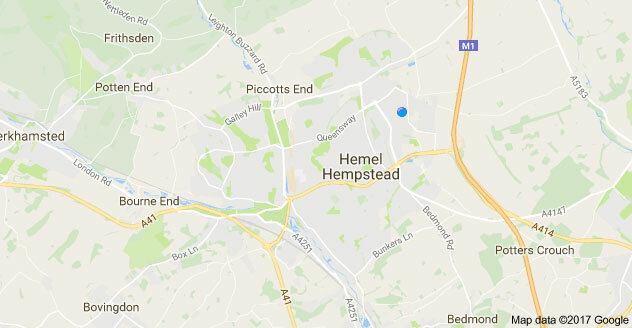 Home Electrical Services cover all of Hemel Hempstead, Redbourn, St Albans, Amersham, Chesham, Watford, Harpenden, Kings Langley, Hatfield ,Welwyn, Berkhamsted , Tring, Ivinghoe, Dunstable and Luton.